When we had our Jamaican themed dinner party, this was one of the dishes that was served. We would like to personally thank our dear friend Dave for finding this recipe from Fay's Jamaican Recipes. These meat patties are very tasty!! My kids loved them, and now I make them for quick snacks or for their lunches as they are so easy to eat on the run. You can make the pockets any size you want, just adjust the pastry and filling amounts when assembling the pockets. 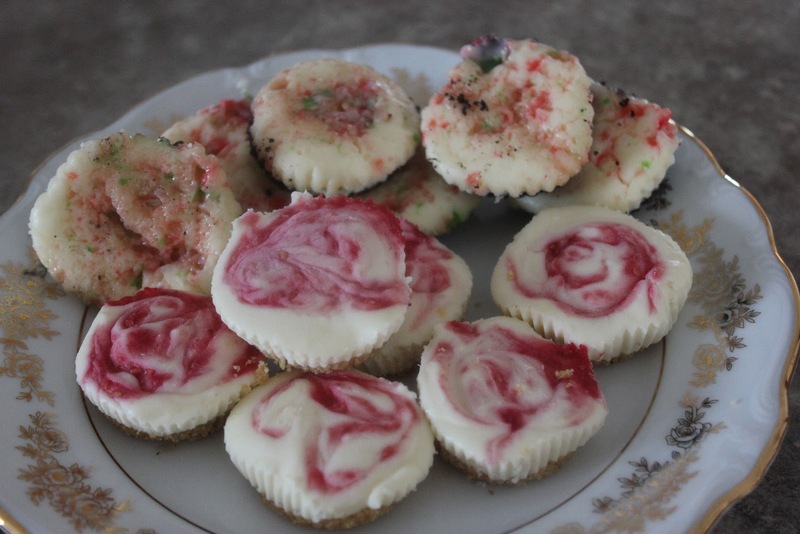 These little morsels are absolutely delicious and very easy to make. My daughters request these every Christmas. You can be creative and top with chocolate, pie filling or preserves. You can make them ahead and store in the freezer until ready to serve. We are hoping to go to Jamaica this winter and we thought it would be fun to have a Jamaica themed dinner party and have everyone that is going with us to bring a dish. We had a great time and all the food was delicious!! We will in time share all the recipes that we made as they were all very good!! Butter tarts are one of my favourite Christmas treats. 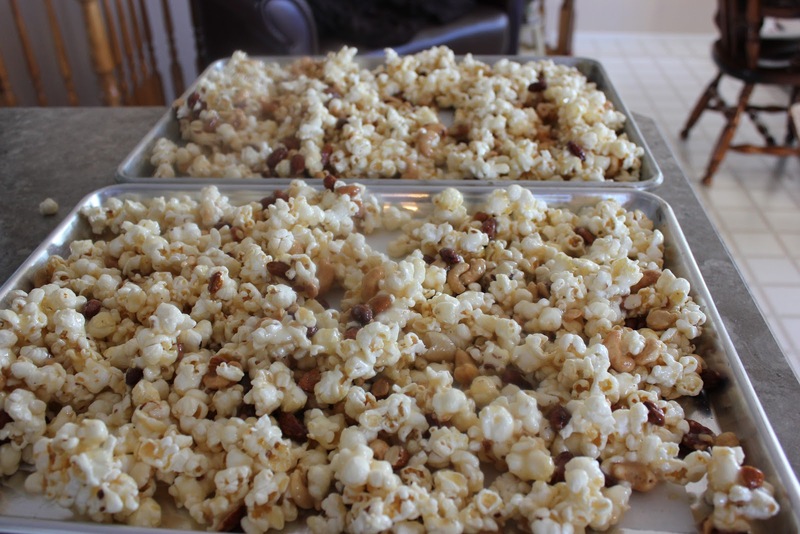 My version uses only pecans but you can use 1/2 Cup raisins or currants instead. If you do place the raisins or currants in 1/2 cup of boiling water for five minutes, drain and then add to the mixture. I like to make my own pastry but store bought works well too. I included a great recipe for pie dough. Remember the pie dough is enough for two 9-11 inch single crust pies so you will have left over pie dough if you make a single recipe of pecan tarts. I doubled the recipe and only used half of the pie dough. The rest I stored away in the freezer to use another time. This is a great after dinner drink. The combination of Irish cream, chocolate liqueur and vodka is very tasty, creamy and smooth. I often serve this martini in place of dessert. You can mix it ahead of time, chill the glasses and then shake and serve in minutes. It is so easy and your guests will be impressed!! If you love coconut and caramel this pie is for you. I was not sure if anyone would even like it and it was served at a recent family gathering and was a hit!! 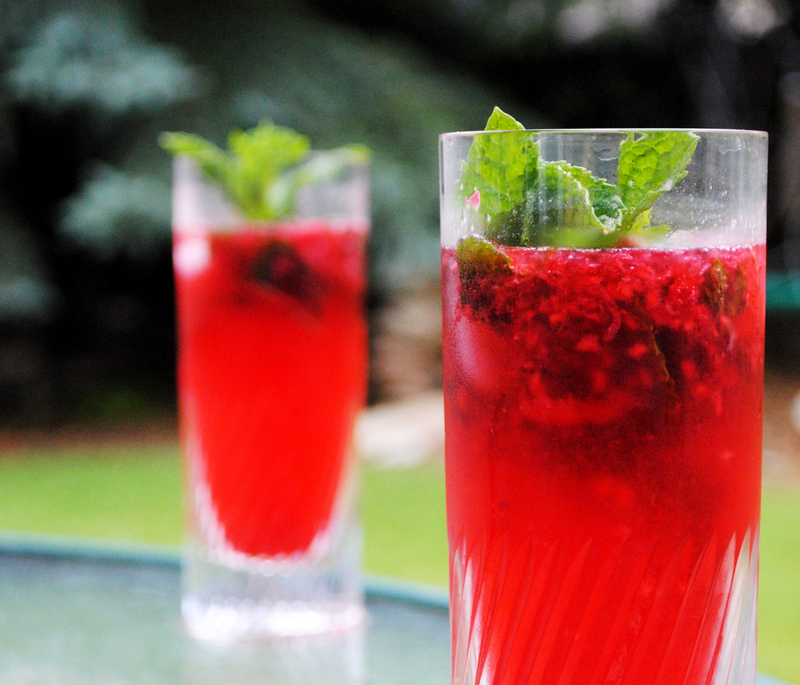 If you like regular mojitos than we are sure you will loves this raspberry version. In a tumbler, add mint, raspberries, lime and simple syrup and muddle gently. Fill with crushed ice, add vodka and stir. Top with seven up or soda water to taste. Garnish will a raspberry and mint leaf. Simple Syrup: combine equal parts sugar and water, bring to the boil, then cool completely and refrigerate for up to a year.